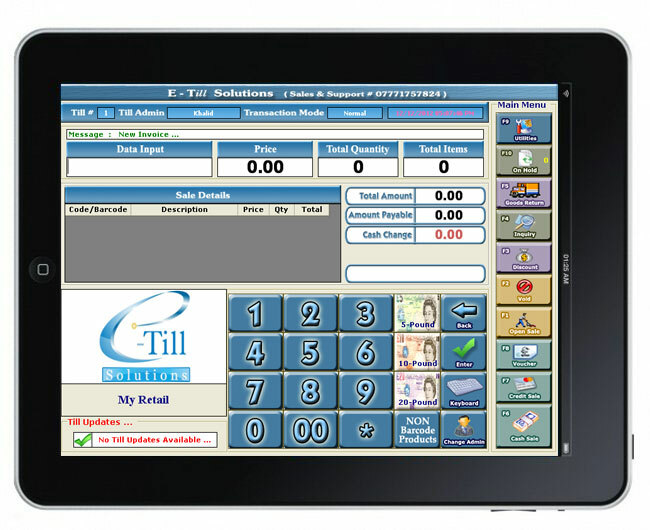 We provide all kind of hardware and software to manage your business like Tills Barcode scanners, Printers, Cash Drawer. 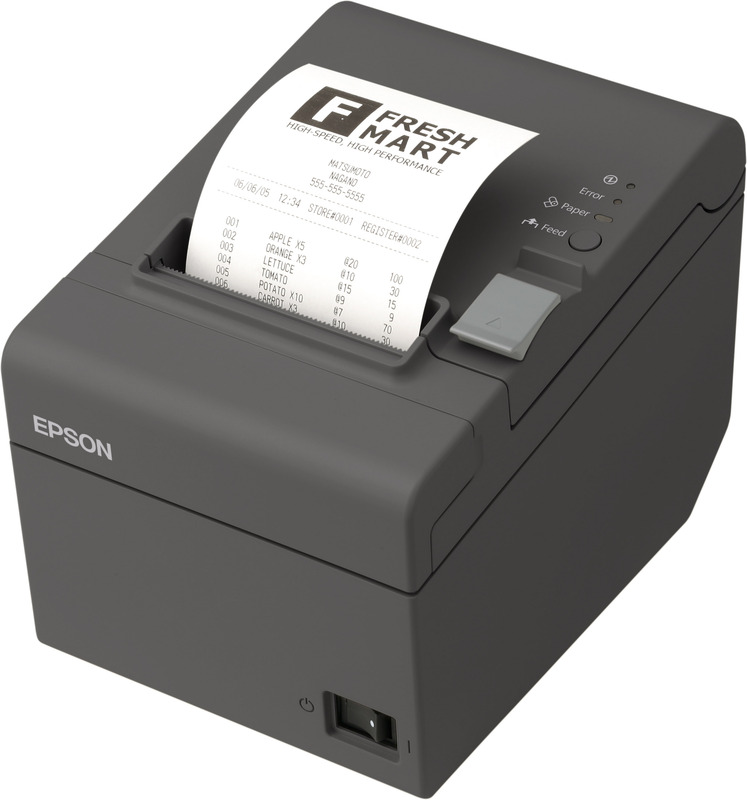 Epson's cost-effective TM-T20 Point-of-Sale (POS) thermal receipt printer is the latest addition to Epson's line of energy-efficient POS printers. Based on Epson's advanced printing technology, TM-T20 was designed specifically to meet the needs of low volume retailers with basic POS printing functionality, high reliability and ease-of-use features. The Secura PIN pad is a highly secure, easy to use device that features both mag-stripe and EMV smart card readers. 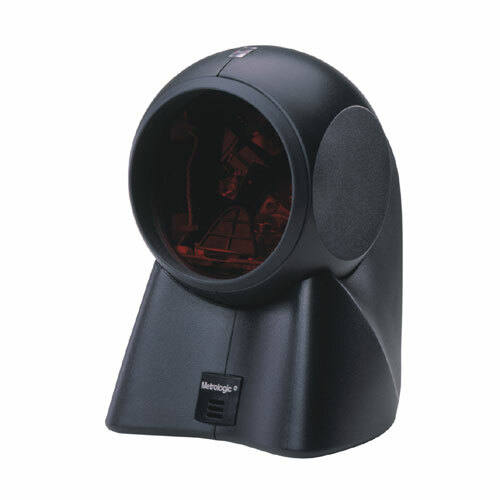 Molded rubber grips make it easy to handle, and its privacy shield adds security. Incorporating SecuraCell™ technology, the Secura is tamper-responsive and certified to the most stringent PIN security standards. 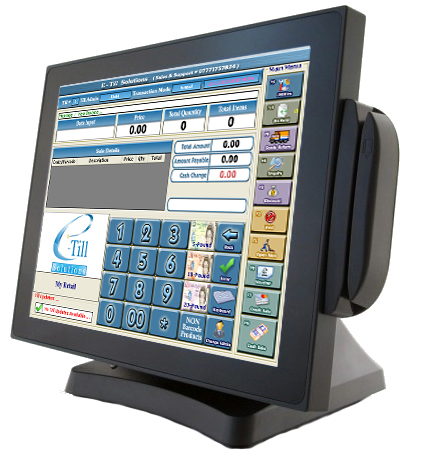 The new Secura™ integrated terminal is a PIN enabled, EMV level 1and 2 compliant transaction device. It comes pre-certifi ed to the most stringent PIN security standards and incorporates Dione's newly patented SecuraCell™ technology - a tamper responsive unit containing all the crucial electronics to prevent criminals from compromising transaction security. 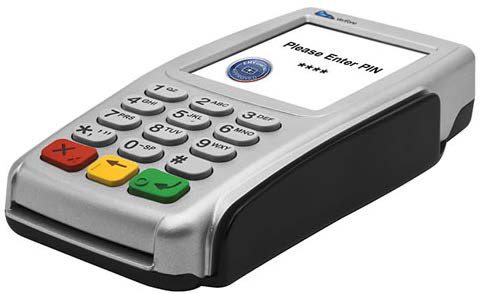 It is compact and ergonomically designed allowing card insertion and removal by either the cardholder or the merchant. Complete with an integrated thermal printer and modem, it provides an ideal and affordable solution for both the banks' acquiring services market and smaller retailers looking for full EMV migration and terminal ownership. 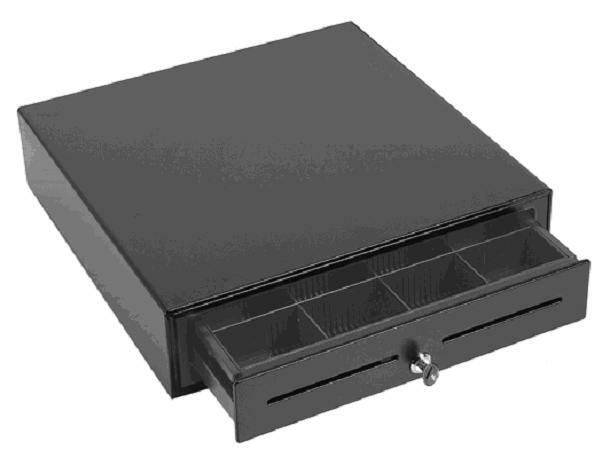 A cash drawer is generally a compartment underneath a cash register in which the cash from transactions is kept. The drawer typically contains a removable till. The till is usually divided into compartments used to store each denomination of bank notes and coins separately to make counting easier. The removable till allows moneys to be removed from the sales floor to a more secure location for counting and creating bank deposits. A cash drawer is usually of strong construction and may be integral with the register or a separate piece that the register sits atop. It slides in and out of its lockable box and is secured by a spring-loaded catch. When a transaction that involves cash is completed, the register sends an electrical impulse to a solenoid to release the catch and open the drawer. it works with the Apple Wireless Keyboard, as well.Pictures of the iPad are deceptive for a couple of reasons. The most significant is that while most of the pictures make the iPad look like an oversized iPhone or iPod touch, they don't give you a sense of scale. So just for the record, the iPad measures 9.56 inches by 7.47 inches by 0.5 inches and weighs just 1.5 pounds (1.6 pounds for models with 3G wireless networking).